Cajun seasoning gives these burgers a real kick. Preheat the grill to high. Mix all ingredients carefully and form four patties. Grill for five minutes per side. This summer, make your grilled food healthier without sacrificing taste. Each of these recipes is packed with nutrition and flavor to keep you fit and full. 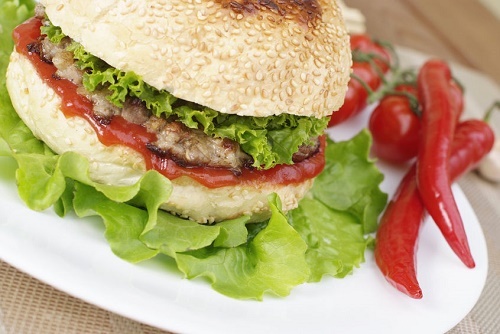 Are you going to try any of these healthy burger recipes this season?